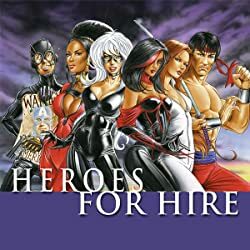 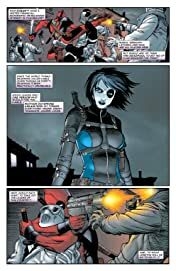 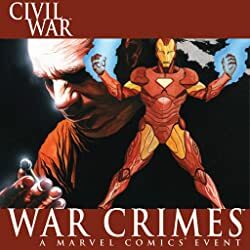 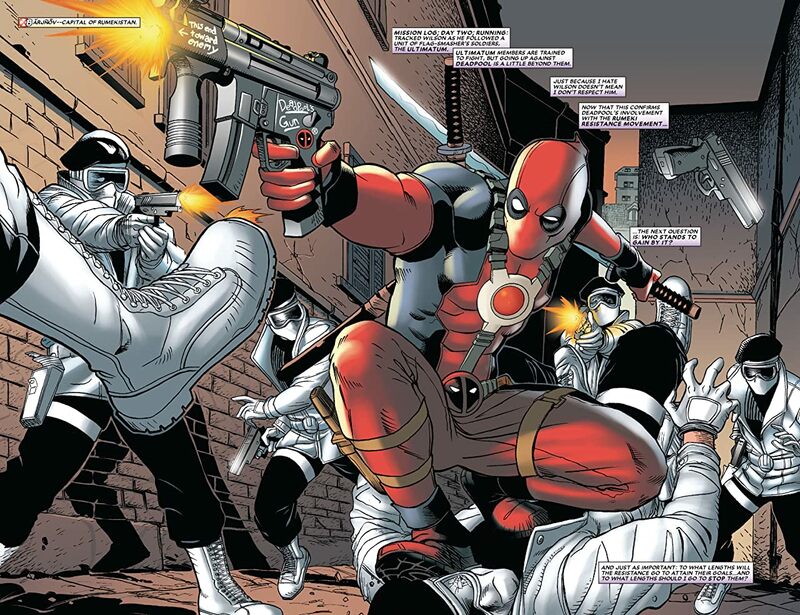 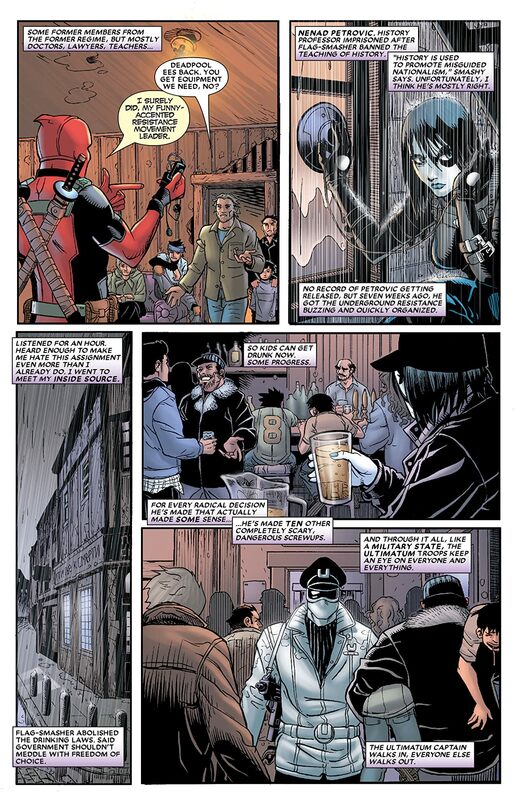 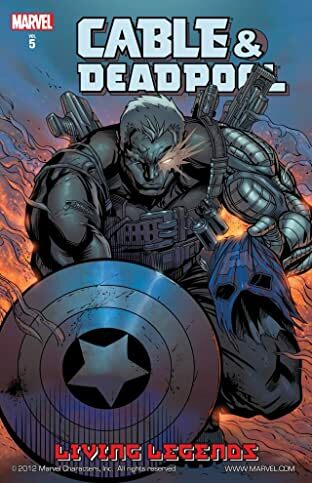 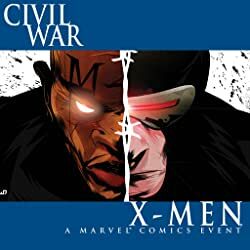 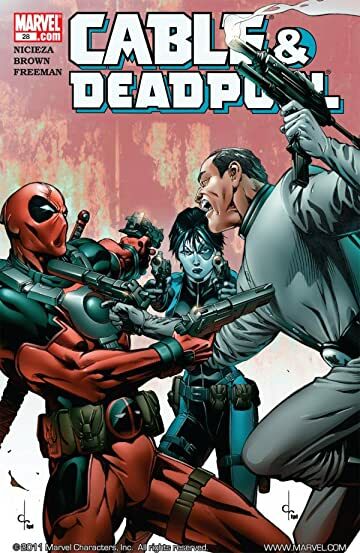 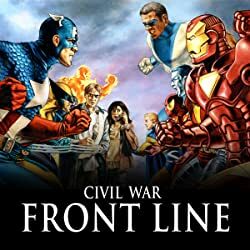 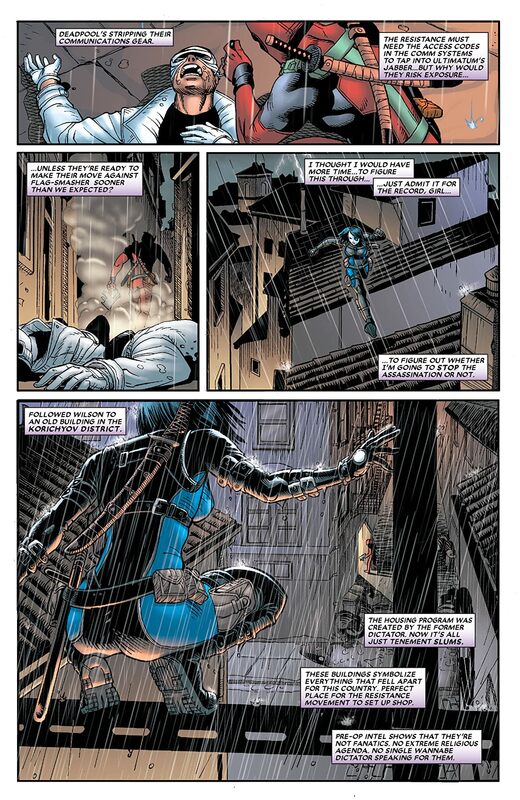 DOMINO PRINCIPLE PART 1 Domino is hired to take out Deadpool in Rumekistan, only to learn he plans to kill the country's ruler. 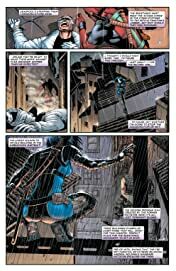 Should she stop him? Will her decision be influenced when she finds out DP was given his mission by Cable?